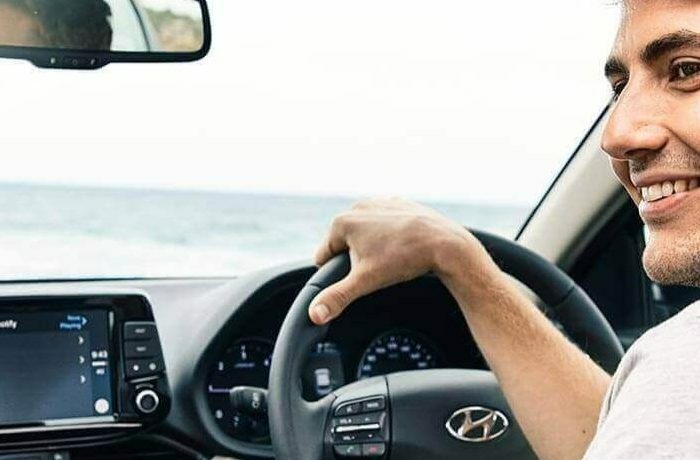 Here at Adrian Brien Hyundai, we’re proud to offer you choice, convenience and credibility in the purchase of your next New Hyundai or quality Pre-owned Hyundai vehicles. We can offer you a wide range of new and Demo Hyundai vehicles as well as more than 200 certified used cars all at the one location. Can’t find the vehicle you want? Our team can find it for you through our extensive dealer network which has access to more than 1,000 used vehicles. We offer our customers the convenience of a one-stop-shop for all things Hyundai. Whether you need Finance, Insurance, warranties, Hyundai Servicing or Parts, our team are here to help you. Three convenient vehicle service centres in St Marys, Reynella and Forestville. 24/7 online chat available on both our desktop and mobile websites. We’ve been providing South Australians with quality automotive products from our St Marys dealership for more than 40 years, and now also provide the same levels of service to Reynella and Forestville. Our pre-owned vehicles are subjected to rigorous mechanical testing, checking and certification to ensure the highest standards of excellence, meaning that you are guaranteed to get a quality, safe and reliable vehicle. We sell over 2,000 pre-owned vehicles per year, and our high-level of repeat and referred customers proves that our certification process works. Our sales teams are consistently praised by our customers for providing some of the best customer service in Australia (as rated by independent surveys), which means that you are dealing with sales people who are professional, experienced and reliable. We also have a large number of highly-qualified mechanics to service and repair your vehicle. For more information about any of our services, please don’t hesitate to Contact a member of our team today.